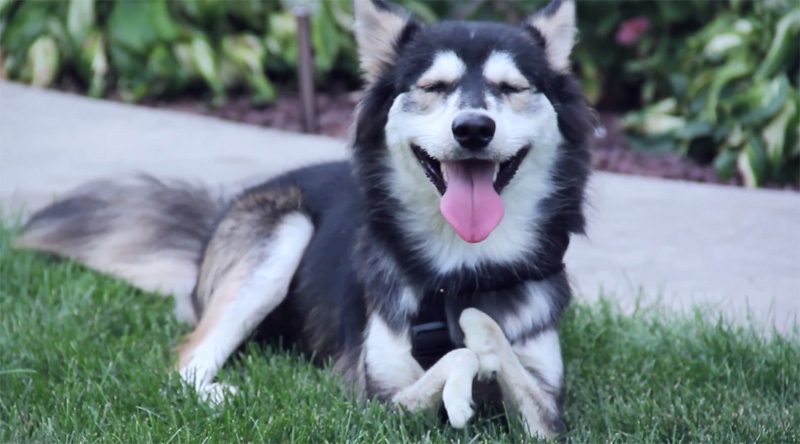 See how unique, custom 3D printed prosthetics allow Derby—a dog born with deformed front legs—run for the very first time. For those that think Derby’s prosthetics seem too low, the team started this way to give him a chance to get used to his new legs. Luckily with 3D printing it’s easy to iterate design, so he is being fitted with progressively longer legs until he reaches his optimal height. Work is ongoing and the team is about to 3D print the 4th version of his prosthetics!